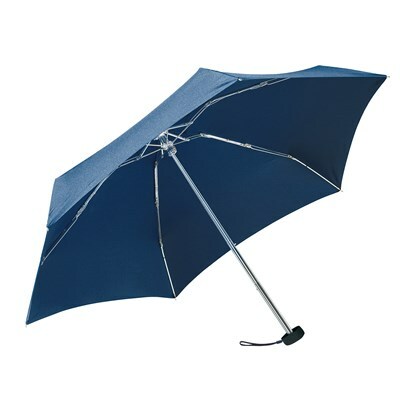 You can find this product in the PROMOTIONTOPS catalogue on page 492. > Display all articles on page 492. > Open this page in the online catalogue.